The Rage Circus Vs. The Soulless Void: Welcome The Rage Circus's mascot and help me with a name! 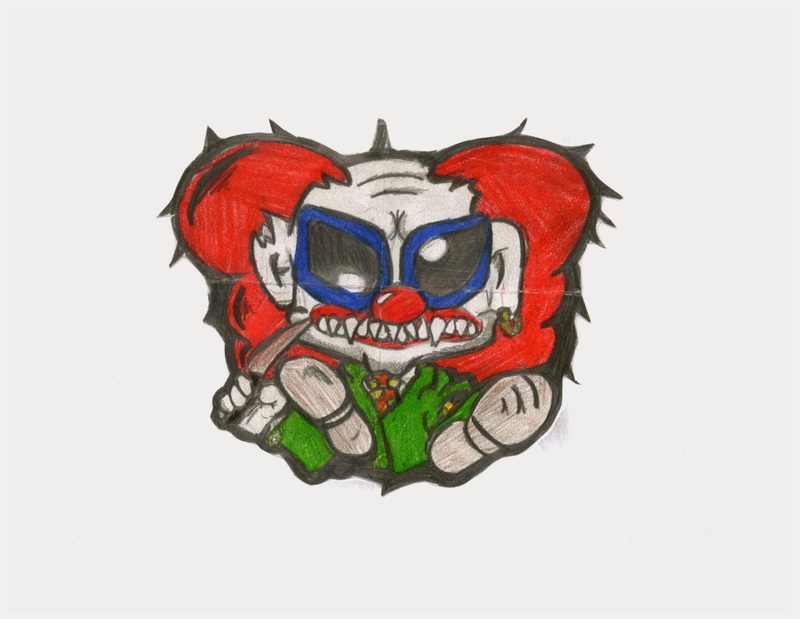 Welcome The Rage Circus's mascot and help me with a name! Welcome the official mascot of "The Rage Circus Vs. The Soulless Void." Currently, I am just calling him "The Rage Clown." He was drawn by one of the students at my school. I am looking for an official name for him if anyone wants to give input!